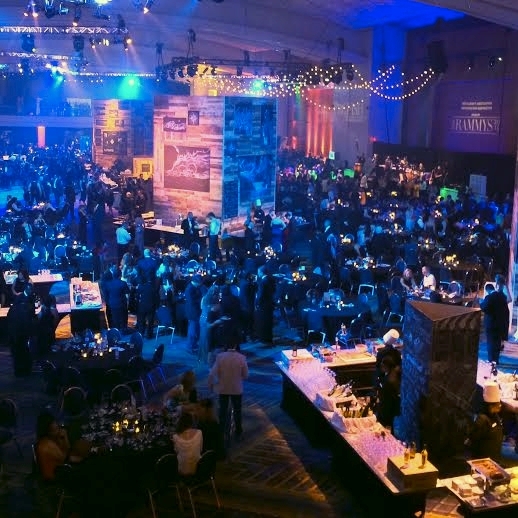 Sunday evening saw DC's restaurant world converge on the Walter E. Washington Convention Center for the Restaurant Association Metropolitan Washington RAMMY Awards. It was a glamorous affair of Washington's restaurant elite, with food, drink and of course the awards. 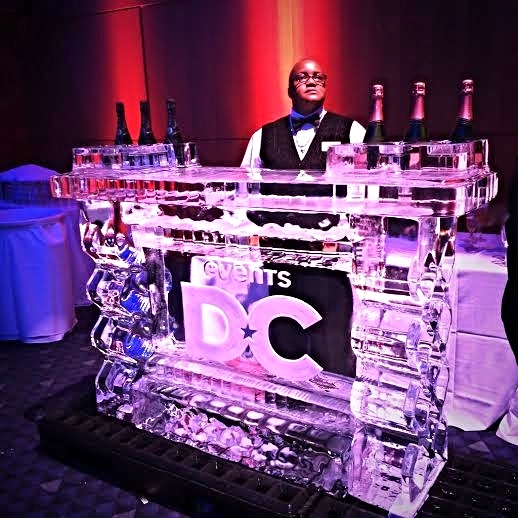 Now that the hangover is settling in (I'm looking at you Moet Chandon ice bar), thank you PTO day, let's discuss the awards, check them out below. © Copyright Russell W. Warnick, 2014 - 2019. All Rights Reserved.